The long drawn out downfall of XC MTB racing has been a topic of conversation for nearly as long as this great sport has been with us. A game of pin the blame on the donkey - or, to give the donkey it's full name, British Cycling - is the establish pre and post season pastime for many a racer, pundit and fan of XC - and I'll hold my hands up. I've played this game myself on numerous occasions over the years, but I've learnt that the blame can't always be attributed to just one poor old donkey, and sometimes that pin needs sticking in a little closer to home. While some are still embroiled in assigning blame for all the missed opportunities within UK XCO racing - and in respect to the current Olympic debate, rightly so - firmly on the shoulders of British Cycling, others, it seems, have a cunning plan. And a you know what... It might just work! Over the coming months we're going to be following a group of event organisers plying their trade under the moniker of Mud, Sweat and Gears, as they aim to creat a long and lasting legacy of XC racing within the UK. Spawned from the Olympic legacy program, the Eastern Series is one of the most popular and proactive XC series in the UK and is run by Mud, Sweat and Gears. With a mixture of family friendly events, challenging and inventive course design and a high level of organisational panache, ‘ Mud, Sweat and Gears’ have made a real impression on the Eastern XC scene, and they're now ready to share their experiences, stories and knowledge with the express aim to help fledgling cycling clubs build for a XC uprising. 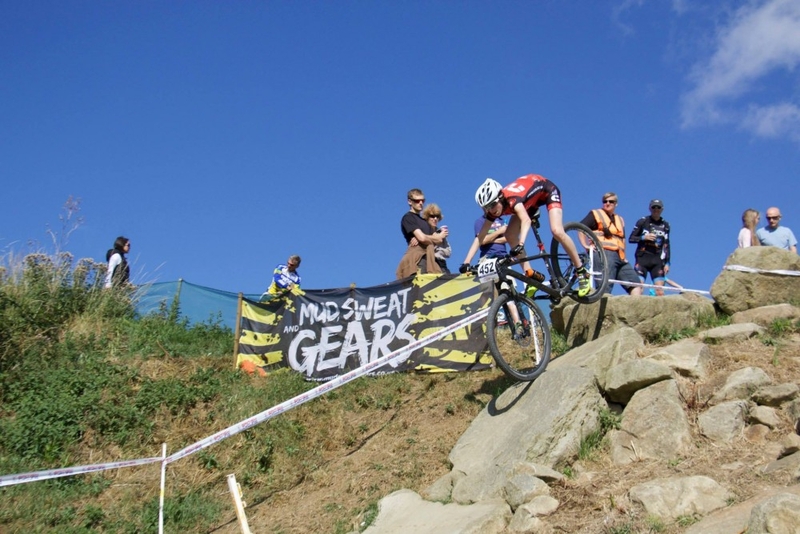 I was lucky enough to have a lengthy chat with one of the guys behind Mud, Sweat and Gears, Graham Elliot, and he let me into the why MSG see a bright future in both what they do and XC MTB racing in the UK. Graham very kindly took me right back to the birth of MSG, saying “When the 2012 Olympics came to town the great unwashed could have been forgiven for wondering what on earth was going on, holding the Olympic XCO event in Essex just up the road from Southend pier. And many would have been horrified to know at that point was that the International Olympic Committee also had XCO firmly drinking at the last chance saloon; with its earlier personifications being as dull as dishwater as a tele-visual experience. So the omens were not at all good. However, what followed was a truly amazing transformation of a piece of Essex, from Salvation Army cattle farm into a world leading XC circuit. Many of us will recall the voracious ‘my mum could ride that on a shipping bike’ traffic on the interweb. Nothing could have been further from the truth. What we ended up with was an XCO loop that was unbelievably demanding where the rider was either climbing, descending or doing something technical with virtually nowhere to recover (or hide). On the day, it left the UCI technical delegate waxing lyrical about this being the future of XCO, and so it appears with the same course builders building the Rio circuit, and XCO firmly back on the IOC's agenda. Behind all of this wonderous activity there was an underpinning by Active Essex of the Olympic obligations created by that wonderful and multi faceted word; Legacy! The conversation continued at pace and it became obvious that Graham was extremely passionate about XC racing and hugely motivated to see it become a success. We got on to the early formation of MSG and how they decided to approach this unique opportunity. 7) There were no funds to achieve any of these things. To address these things we decided that we would need to "reverse" MTB into the existing club structures. 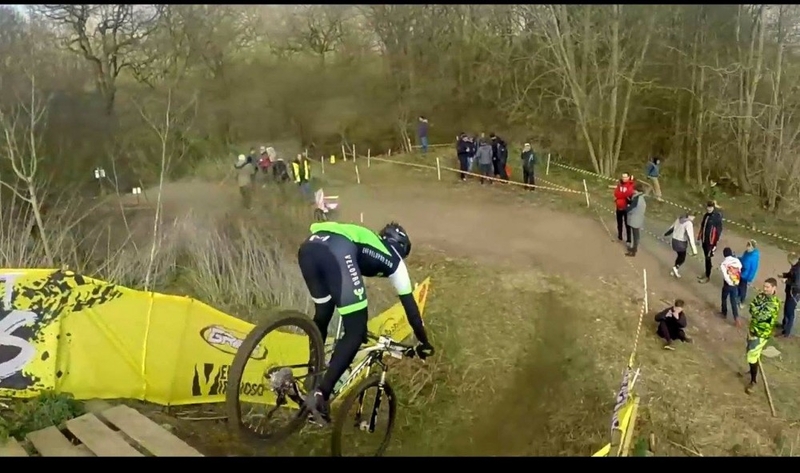 We would need to develop to concept of being coached into XCO, and we would need to support a growth of officials in line with any growth in events. As MSG events became more frequent, grow in stature and rider numbers inevitable increased it became apparent that the final piece in the Mud, Sweat and Gears legacy jigsaw came from the need to add professionalism and leadership to XC racing with the introduction and training of more commisaires. The role of British Cycling Race Commisare is a thankless one, but is critical when holding a high level, professional event. Graham went on to explain hiw MSG have been working to progress the quality and consistency when it comes to this vital role. 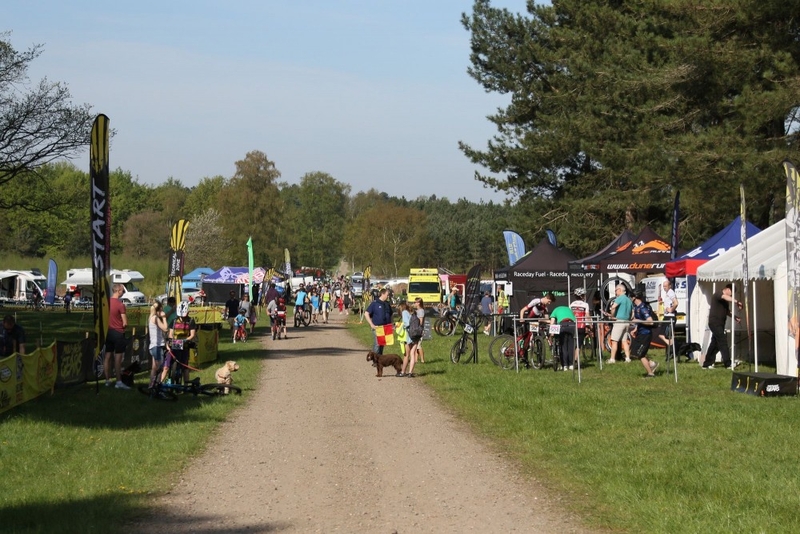 Now the crux of the entire conversation was concerning the future of XC racing within the UK and why the Eastern region, with its less the typical MTB topography, is currently churning out great fledgling teams, riders and events. I'm now some way to understanding the reason. By rising to the challenge and opportunities created by the Olympic legacy and embracing the need to develop rather than just exist, MSG have proven that XC racing is alive and well in the East… And in Grahams own words ‘the Eastern region is slowly morphing from the poor relation of XC racing in to one of the most vibrant XC regions in the BC firmament’. As a fan of the sport I love hearing of groups not standing idly by and letting the status quo guide them in their decision making, and we're lucky that the majority of UK event organisers have this very same ethos. 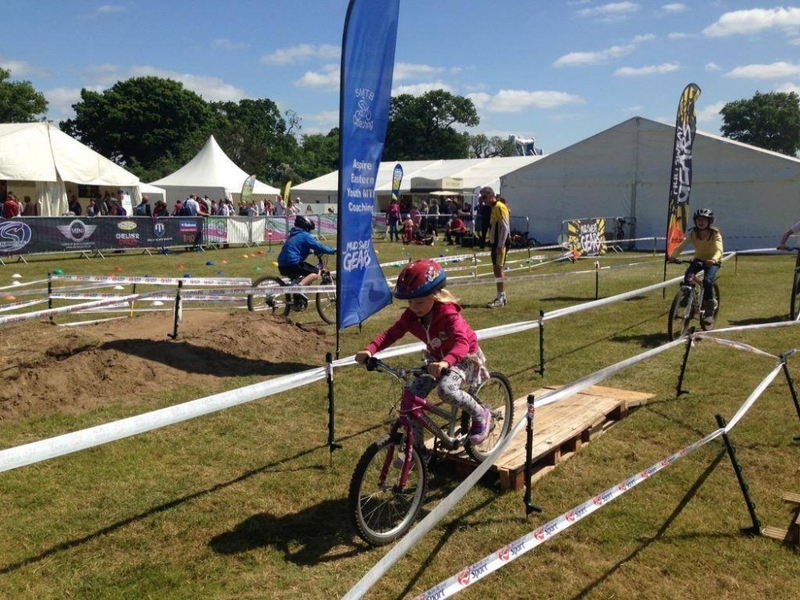 The future, in my eyes anyway, looks bright for UK Cross County Mountain Bike Racing!